Does the Environmental Case Against Bitcoin Have Merit? I’m not sure that we have a bitcoin-caused environmental energy crisis on our hands. This piece on Yours.org points out some of the issues with the articles going arount about bitcoin and the environment. 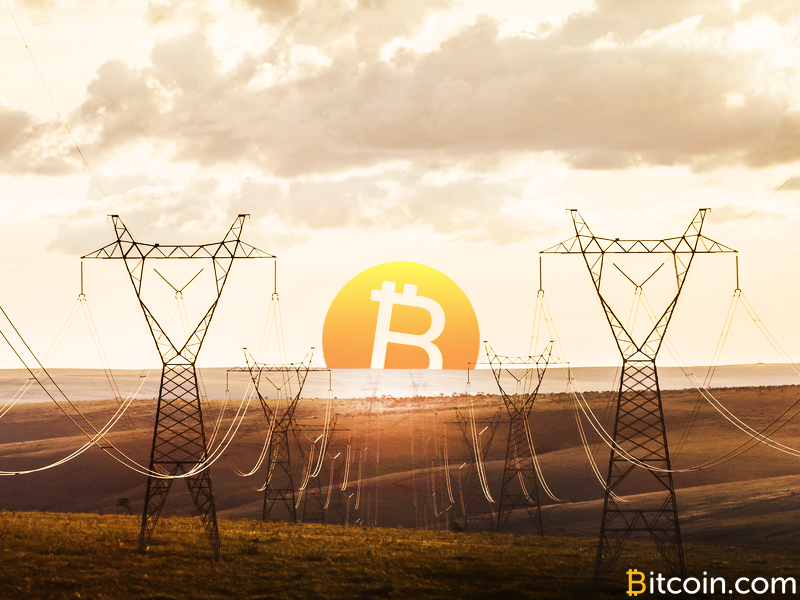 Read this piece over at https://www.yours.org/content/does-the-environmental-case-against-bitcoin-have-merit–656fd7d75c0f.